Mount Seymour Little League has been providing baseball for players from age 5 in the East Seymour community since 1963. 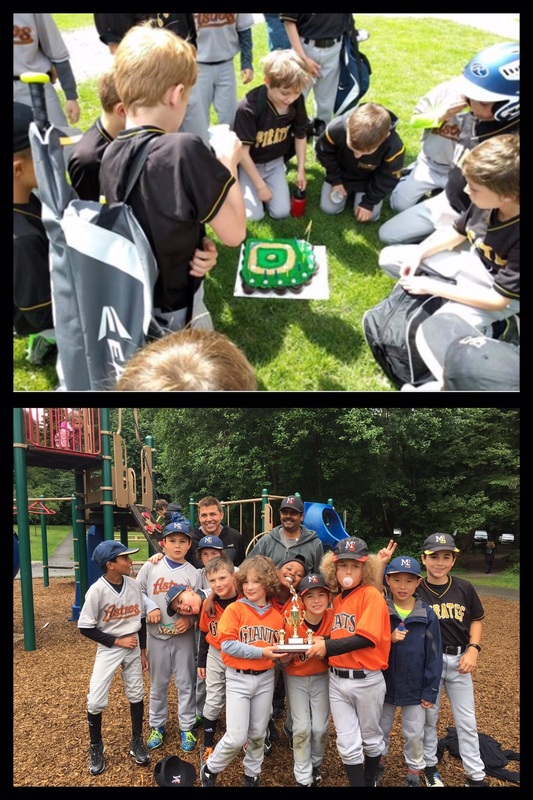 We are very proud of our league which promotes fun, friendship, great baseball, good sportsmanship, volunteerism and skills development to players of all ages and all abilities. The Little League philosophy is based on building a strong sense of community and bringing kids out to play baseball in their local parks. While other sports such as hockey and soccer are organized across a wider geographical area, Little League strives to keep the league boundaries small. At MSLL approximately half our players live within walking distance of our home in Myrtle Park Deep Cove and the remainder live within a quick 10-minute drive. Myrtle Park has 4 diamonds plus the Rally Caps field, and on any given day from April to June is humming with activity. Even on the nights when players don’t have a game, they come to the park to cheer on their friends, visit the concession or play some hot box on the Rally Caps field. Our youngest players join MSLL in the spring before entering Kindergarten and build friendships with their future classmates. For the next couple of years, the teams remain organized by local elementary school and friend requests. When players reach the Minors division we start drafting teams to balance skill levels across all teams. This mixes the players up on to different teams and allows a whole new set of friendships to form. Three years later when these players graduate from Majors they will likely know almost every player in their division and will have formed many baseball friendships with kids who go to different schools. This is a wonderful asset when they make the jump to high school and find their new classes are filled with their MSLL friends. In the high school years, our MSLL players have home games at Inter-river or Kirkstone Park and travel across the North Shore for away games. Arriving for warm-up prior to a 5.30pm game start in Ambleside or Eldon Park on a weeknight can be a challenge, but the friendships developed over the years at Myrtle Park quickly turn in to car pools so everyone can get to their games on time. MSLL has a strong tradition of high quality coaching and focus on baseball skills development. Over the years we have produced many elite baseball players. 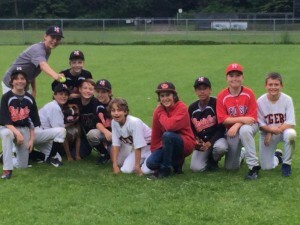 During the spring, all Little League teams are house level meaning that friends with different skill levels can play together. The Minors and Majors divisions are assessment based rather than solely assigned by player age, which allows more advanced players to move up to play at a higher level. During the summer season, we have All-Star teams for 9/10s, Majors, Juniors and Seniors. We also offer tournament teams for 8s, 9s and 11s. All-Star teams are formed via tryout and allow elite players to compete against the best players from other Little Leagues. 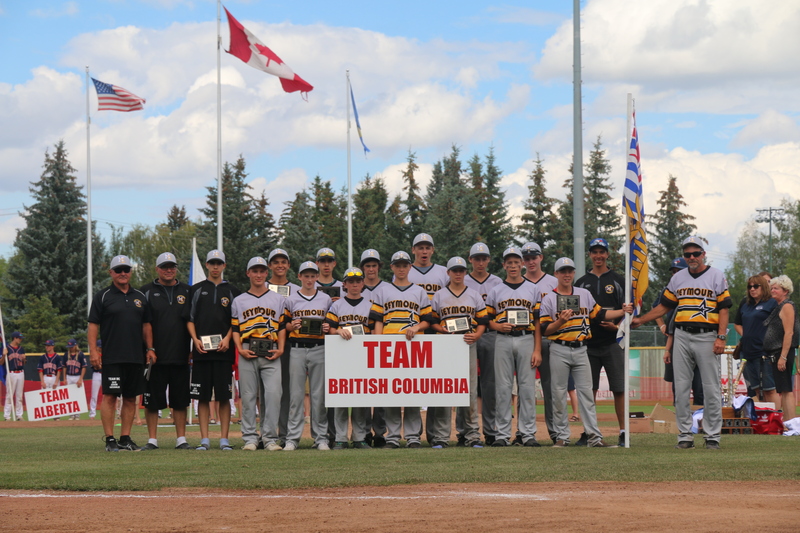 Our All-Star teams have represented MSLL at district, provincial and national Little League tournaments. MSLL has seen a large increase in our registration numbers over the last 5 years. 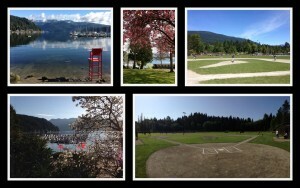 The East Seymour community is growing and the recent success of the Blue Jays is helping drive overall enthusiasm for baseball. We are excited to continue the growth and success of our league.